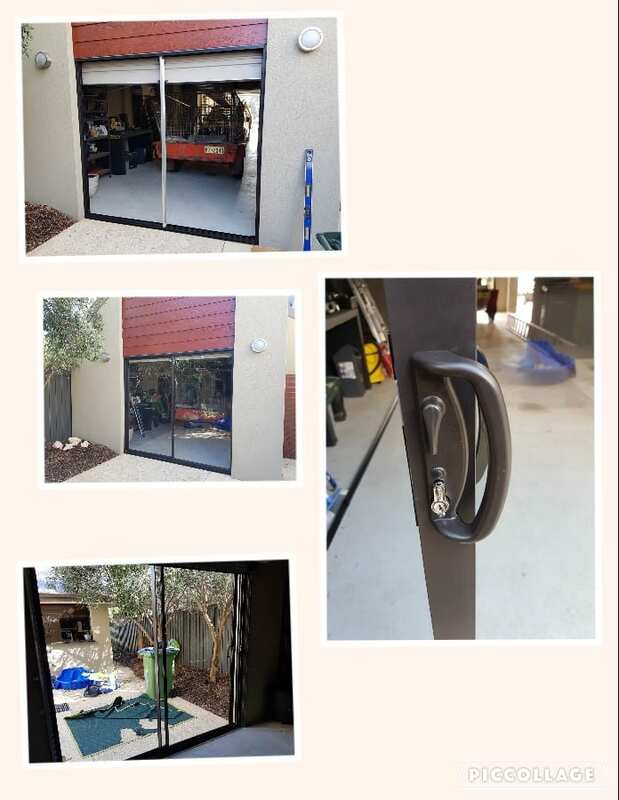 Beards Security are expert in the supply and installation of new Sliding Glass Door and Window conversion kits to replace old wood or aluminium framed glass doors and windows for both Residential and Commercial applications. We use Jason Doors and Windows for our conversions and as a stockist of their spare parts and accessories, we are able to offer quality and timely after sales service. They are all available in the full range of powder-coat colours to compliment your existing doors and windows. We supply all the popular styles of windows including sliding, awning and fixed. 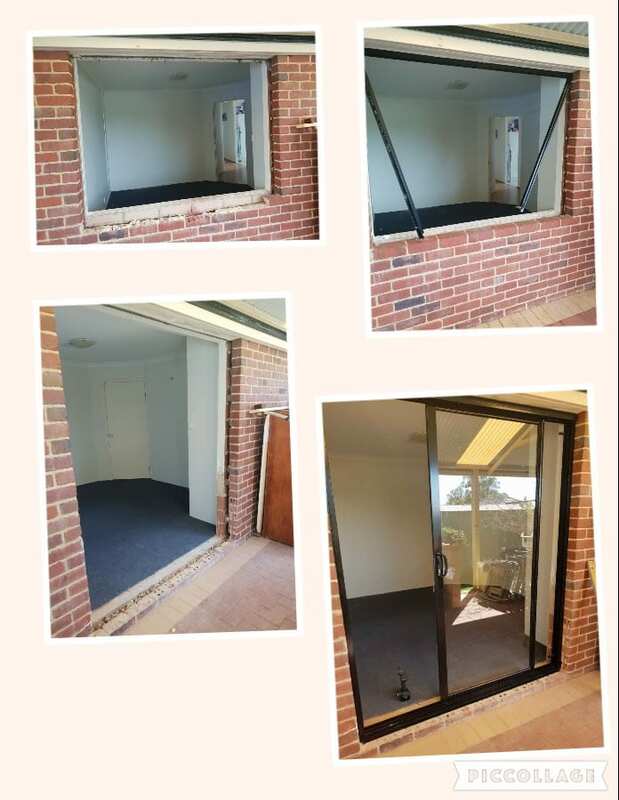 Our Windows conversions are manufactured using a quality sturdy aluminium frame that is designed to suit the double brick cavity type of construction commonly used in WA. Our horizontal sliding windows incorporate the Jason Breeze Lock with its three locking positions for enhanced peace of mind and are a very popular choice for home builders. Awning windows are hinged at the top and opened from the bottom using a high quality lockable chain winder. Our awning windows have a weather tight seal when closed and the advantage of being able to be left partially open in inclement weather for extra ventilation. Beards Security are able to supply and fit Secureview, Xceed and Diamond Grille security doors and window screens to your new Door and Window conversions which gives you maximum security to your home or premises.